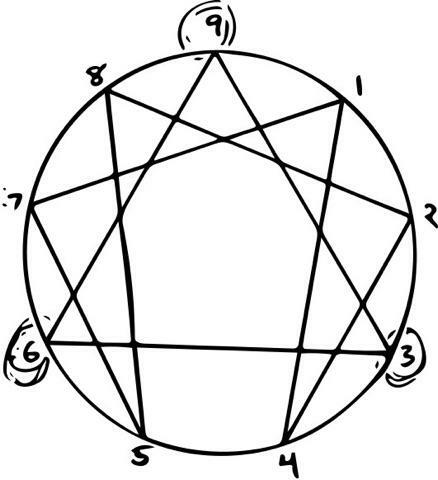 The purpose of the Enneagram is to learn how to love more freely and allow oneself to be more freely loved. I am passionate about investing in the personal and spiritual growth of others. In the past, I have done this as a pastor, a professor, an intermediate school teacher, and a coffee shop manager. Currently I invest in others by sharing the enneagram with them in seminars, workshops, and individual coaching sessions.